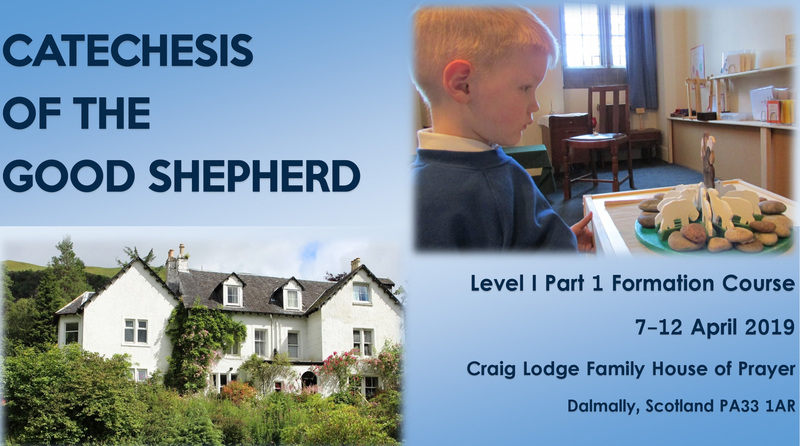 The Catechesis of the Good Shepherd(CGS) is an approach to the religious formation of children grounded in Sacred Scripture, Christian Teaching, Liturgy and Prayer. Themes are presented in such a way as to develop the religious potential present in every child. This method of presenting the faith to children is based on the belief that the child has a deep capacity to love and be loved and be in a deep relationship with God. CGS was developed by Dr. Sophia Cavalletti and Gianna Giobbi in Rome in 1954 and has spread throughout the world. It is used in homes, parishes and schools. The catechist listens to God with the children, leading age appropriate presentations in a calm and prayerful sacred space called an atrium. Once the children have been given the presentations, they are given time to prayerfully work with the materials in order to further contemplate the truths presented.